Kei Nishikori and Naomi Osaka made history at the US Open on Wednesday when they became the first Japanese man and woman to reach the semi-finals at the same Grand Slam. Kei Nishikori and Naomi Osaka made history at the US Open on Wednesday when they became the first Japanese man and woman to reach the semi-finals at the same Grand Slam. 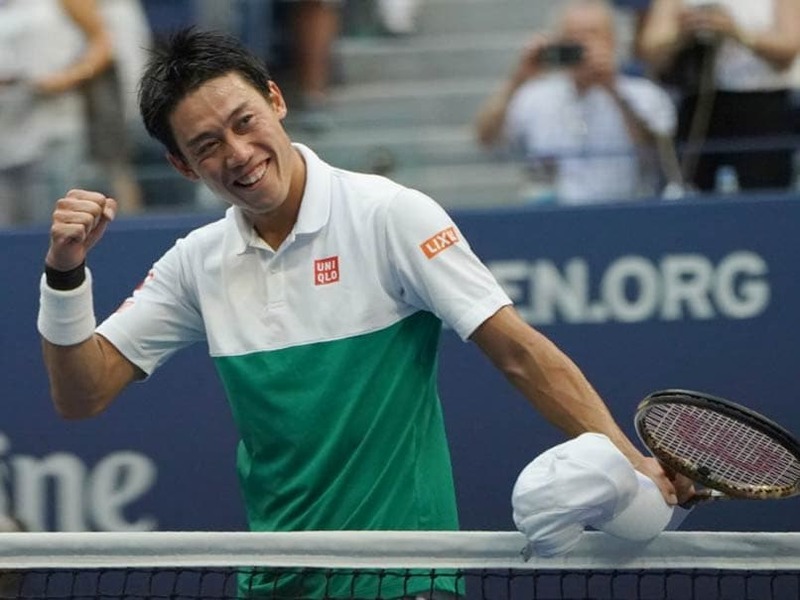 Nishikori reached the last four of the men's singles with a 2-6, 6-4, 7-6 (7/5), 4-6, 6-4 victory over Marin Cilic -- the man who beat him in the 2014 final. 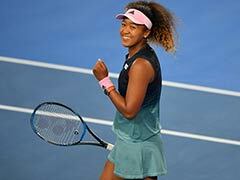 Earlier, Osaka defeated Ukraine's Lesia Tsurenko 6-1, 6-1 in the semi-finals of the women's singles. Nishikori will be playing in his third US Open semi-final after similar runs in 2014 and 2016. 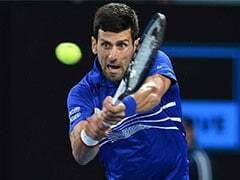 The 29-year-old has also reached the quarter-finals of the three other Slams including Wimbledon this year, the first Japanese man to do so in 23 years. 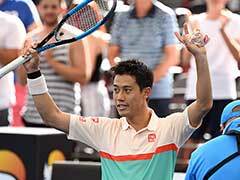 "It's great to see," said Nishikori who missed the 2017 US Open due to injury. "It's a big chance for her." The 20-year-old Osaka is the first Japanese woman to make the last-four of any Slam since Kimiko Date at Wimbledon in 1996 -- a year before she was born. Osaka had reached the Australian Open last-16 in January in her previous best run at the majors. 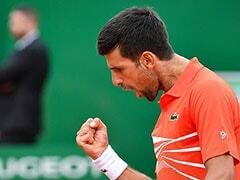 She had also captured the prestigious Indian Wells title in March and defeated Serena Williams in Miami. "The quarters was sort of my mental goal, every time I played a Grand Slam," said Osaka. "And after I went into the quarters, I kind of want to keep going, so I feel like I have to be focused again and keep trying really hard." Before Nishikori, only Shuzo Matsuoka had made the last-eight in men's singles in a major at Wimbledon in 1995. Date also made the women's last-eight the same year in Wimbledon and the semi-finals the following year. 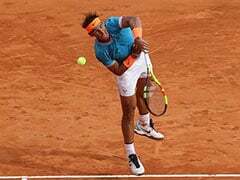 Date was also a semi-finalist at Roland Garros in 1995. Until Osaka's run this year, the best New York performance by a Japanese woman was 2004 when Shinobu Asagoe reached the quarter-finals. "Well, it definitely means a lot for me, and I always thought if I were to win a Grand Slam, the first one I'd want to win is the US Open, because I have grown up here," said Osaka who was born in Japan but has lived most of her life in the United States. "Then my grandparents can come and watch. I think it would be really cool." 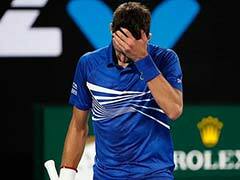 Next up for Nishikori is a clash against either two-time champion and former world number one Novak Djokovic or John Millman, the Australian who stunned Roger Federer in the fourth round. Osaka faces either US 14th seed Madison Keys, the runner-up in 2017 or Spain's Carla Suarez Navarro.